Are you hardworking, dedicated and demonstrate you can go the extra mile; do you have a bubbly, sociable personality a good sense of humour yet possess a sensible head and love to ski or board ? 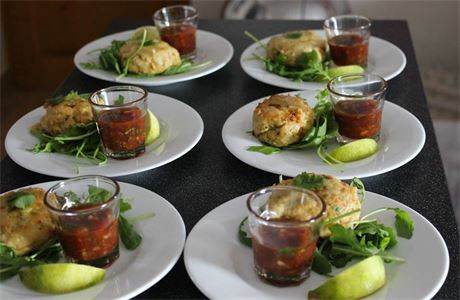 Do you have a passion for cooking, confidence throwing dinner parties or experience working in a professional kitchen? If you tick all these boxes and have bags of initiative, and resilience for good measure then you might be just the person we like to work with. 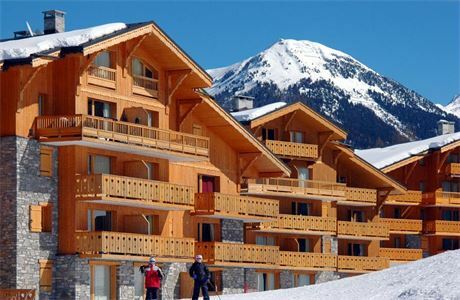 We are specifically looking for a Chalet Host for Courchevel 1650 in our 5 bedroom chalet. This role would require working as a single host being responsible for the cooking and running the chalet. This requires a track record of customer service and cooking experience and working alone. Must be available from the beginning of December. 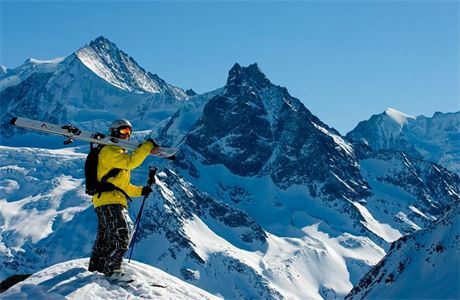 Mountain Heaven is an independent family run ski company specialising in catered and self-catered holidays in the French Alps since 2003. 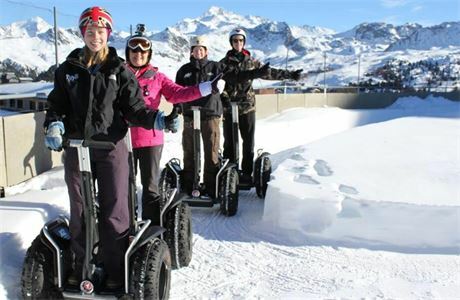 We are located in Courchevel, La Plagne, La Tania, La Rosière, Meribel & Morzine. 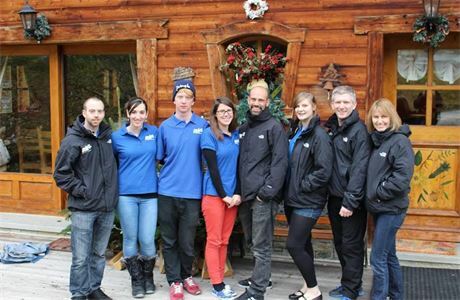 Our staff really Mountain Heaven is an independent family run ski company specialising in catered and self-catered holidays in the French Alps since 2003. 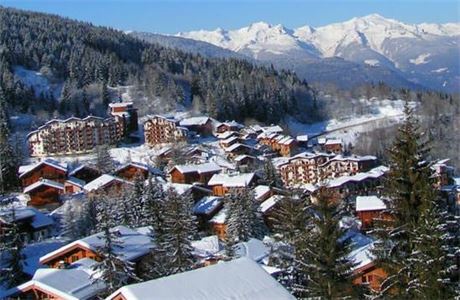 We are located in Courchevel, La Plagne, La Tania, La Rosière, Meribel & Morzine. Our staff really matter to us and to the success of Mountain Heaven so we choose very special people because of their friendly, caring personalities along with their hospitality skills, a love of cooking and a real passion for the mountains. We are an independent company who genuinely care about their staff.We take time choosing people on an individual basis .